Recorking a bottle is normally the easiest way to save leftover wine. (There, I saved you the effort of typing that dad joke in the comments.) 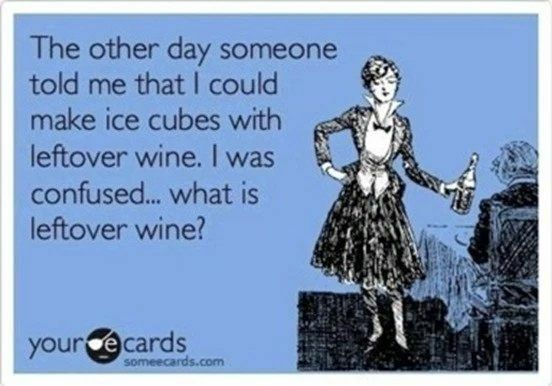 But sometime the cork breaks, or you lose the cork, or the sticking-out cork means the wine bottle doesn’t fit back in your fridge, etc. I’ve seen people try to use plastic wrap to fashion a makeshift seal, which is janky as all hell, if we’re being honest. 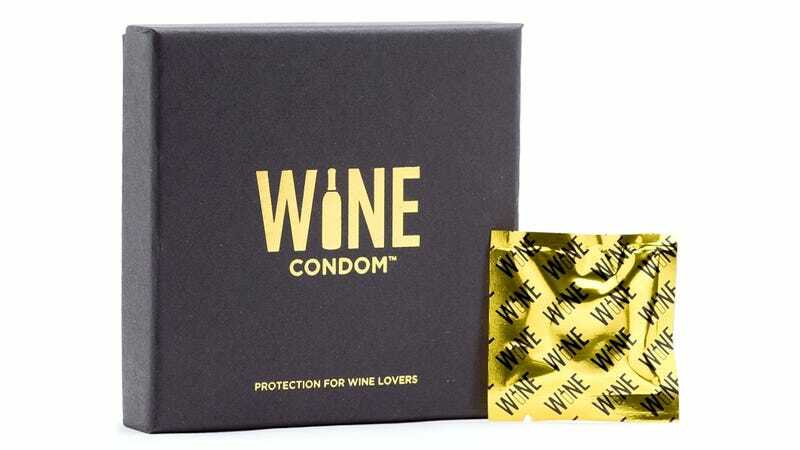 Now there’s a solution, albeit with a cringey name: the Wine Condom. The reusable plastic covers seal tightly around the neck of the bottle, much like the bottle’s foil does. The seal is then spill-proof, and the bottle could be stored horizontally. Wine condoms are also reusable. A mother-son duo (!) from Dallas are behind the Wine Condoms, which cost $15 for a box of six. Yes, they’re packaged in individual foil packets, and yes, they’ll freak your family out when you give them as stocking stuffers. In wine packaging news not related to contraception, a Portuguese cork manufacturing company has introduced Helix, a sort of hybrid twist-off cork. The selling point is that it doesn’t require a corkscrew but still creates that familiar “pop,”—and that you couldn’t mistake it for a Trojan.